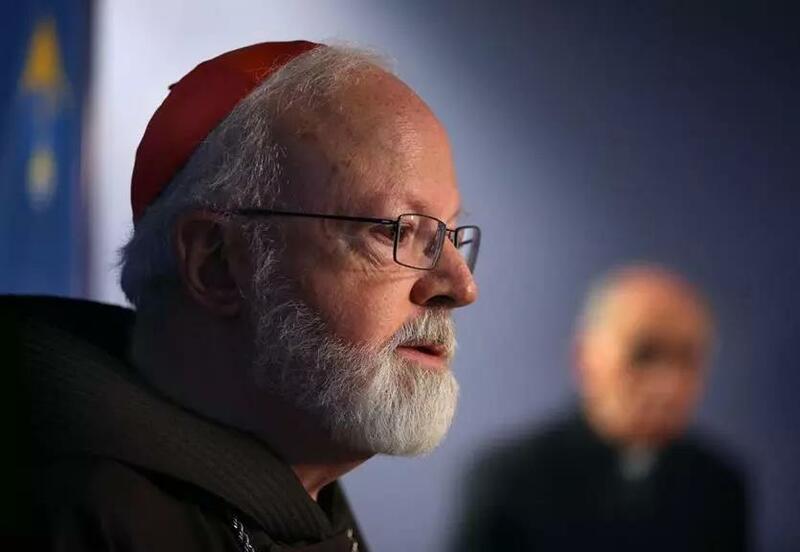 Cardinal Seán P. O’Malley, the Roman Catholic archbishop of Boston, led a group of hundreds of local religious leaders and scientists appealing for action on climate change on Wednesday. “Climate change is an ecological and moral emergency that impacts all other aspects of our shared lives and requires us to work together to protect our common home,” read the appeal. The release of the appeal marked the third anniversary of the papal encyclical, Laudato Si’, according to a statement from the archdiocese of Boston. In that letter to the worldwide church, Pope Francis framed the issue of climate change in terms of its effect on the poor, those most vulnerable to the storms, destruction of ecosystems, and mass migration that could be a consequence. “In our local communities we hope that we can make a difference by advocating for responsible policies, educating people of all ages about the importance of environmental awareness and each day making choices that respect and support the sustainability of the world around us,” said O’Malley. “Yes it is scientifically clear that we are facing a crisis of gargantuan proportions,” she said at Wednesday’s press conference. Philip Duffy, the president of Woods Hole Research Center, said the earth’s warming is “having consequences now.” The challenge of climate change, he said, has economic, political, and moral dimensions. Climate change consequences include increases in extreme weather, sea-level rise, and water and food scarcity, he said. “Those impacts . . . will certainly get worse in the future as climate change progresses,” he said. Lisa Wangsness of Globe staff contributed to this report. Danny McDonald can be reached at daniel.mcdonald@globe.com. Follow him on Twitter @Danny__McDonald.